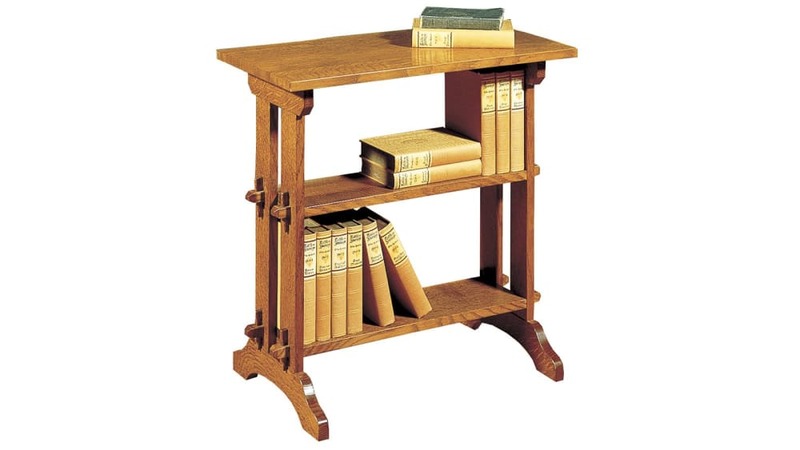 The Little Journeys Table is a reissue of the original 1915 design and is named for a series of books written by Elbert Hubbard. Crafted out of solid oak, using reliable, traditional construction methods, this compact table will add convenience and charm to your home. 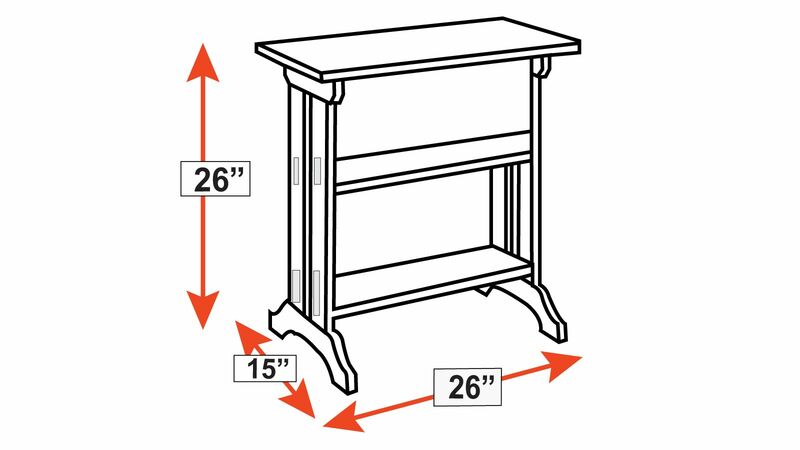 Come visit Gallery Furniture TODAY, and see our incredible collections of Made in the USA furniture.